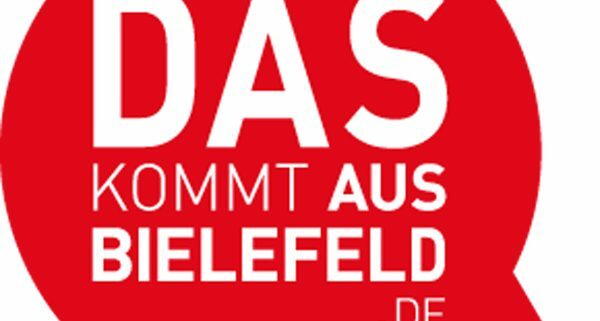 We are delighted, happy and grateful for being Founders of the Month this November in “Das kommt aus Bielefeld”. 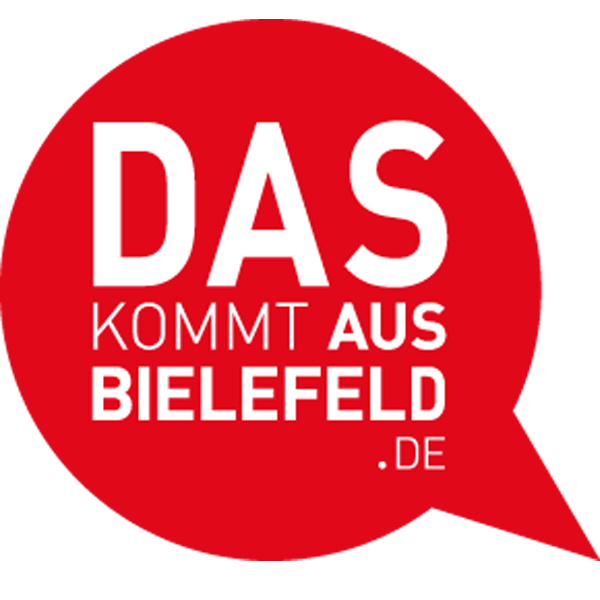 The portal, magazine and initiative “Das kommt aus Bielefeld” promotes Bielefeld and Ostwestfalen as an attractive and aspiring region that has a lot to offer. We are very proud to be part of this region and of it’s unique and recently very active startup community.